Jake Chancer was born and raised in Waimea on the Big Island of Hawai‘i. 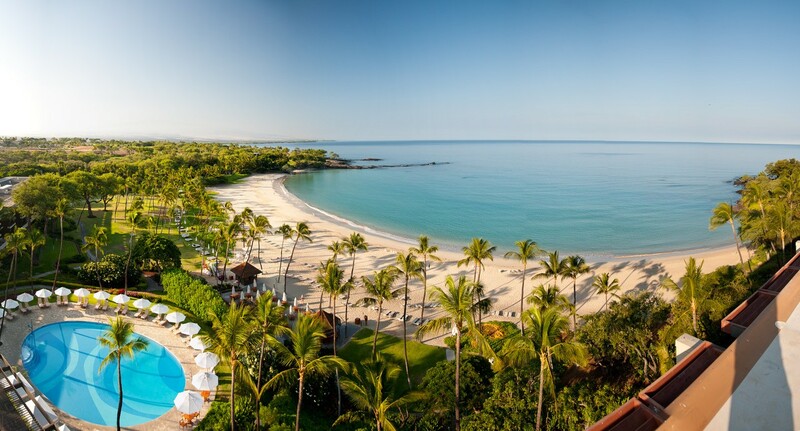 Following his graduation from Hawai‘i Preparatory Academy, Jake spent ten years in Southern California, where he obtained his Bachelor’s Degree in Business and Corporate Communications. He began his real estate career as an associate agent with Santa Barbara’s top commercial real estate team, led by Steve Brown, President and Founder of Radius Group Commercial Real Estate & Investment. 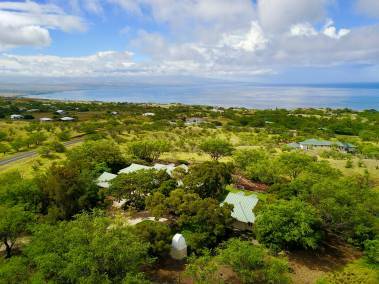 Jake returned home to his beloved Big Island of Hawai‘i where he brings his passion for real estate and Hawai‘i to Mauna Kea Realty, where he shares his unique knowledge and first-hand experience of the area with his clients. Jake comes from a real estate family. He’s the son of Bob Chancer, Principal Broker at Mauna Kea Realty. 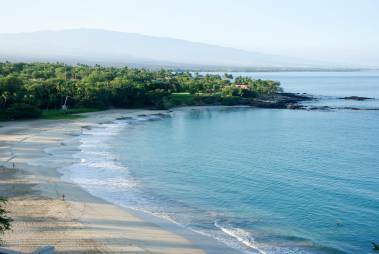 Bob has been representing clients along the Kona-Kohala Coast for more than 30 years and as a result, Jake was exposed to all aspects of the real estate business from childhood. Jake’s integrity, energy, work ethic and creativity are integral to providing the highest level of service to his clients, in every aspect of the real estate transaction. Jake is an active member of the community and enjoys surfing, golf, tennis and sharing the best that Hawai‘i has to offer with his clients.